Ahead of his concert on Wednesday, Nov. 2 at Variety Playhouse, the Technique had the opportunity to speak to K IshiBashi, the singer, songwriter and multi-instrumentalist behind Kishi Bashi. Co-produced by Grizzly Bear’s Chris Taylor, Kishi Bashi’s third studio LP “Sonderlust” was released in September 2016, and fans were elated. Technique: What inspired your new album “Sonderlust”? Kishi Bashi: Good question. There’s a lot of musical inspiration, a lot of soul and funk fusion from the 70s. I had a lot of new instruments, and I used a lot of samples that I made in Ableton Live, which is this software that is pretty popular with EDM artists. I also got a Wurlitzer, a keyboard, an electric piano. So, a bunch of different things. Technique: I noticed it wasn’t as strings and violin heavy as your previous work, so was there anything in particular that made you want to go for a more electronic sound? Kishi Bashi: Basically, when I started to make my album, I tried to go with the orchestral style that I thought was expected of me, that I thought my fans would like. I wasn’t really coming up with anything that was very inspiring to myself, and I knew that was a pretty dangerous position to be in because if you’re not making music that’s inspiring to yourself, you won’t be successful. So, I searched to find what was really exciting for me, and it was these samples. For a lot of the songs, like “m’lover,” “Say Yeah,” “Honeybody” and “Hey Big Star,” the first few seconds, that’s the sound that actually inspired the entire song. So it’s a totally different approach from what I’ve done in the past. Technique: What is your favorite song on the album and why? Kishi Bashi: I really like playing “Honeybody” live. I like listening to it, too. I put it at the end of the album because it was a little too cute, I thought. Live, we do it acoustic, stripped down: I just play keyboard. It’s really neat and a lot of fun. Technique: What originally interested you in music, or how did you get your start performing? Kishi Bashi: I was pretty serious with violin through high school, but it wasn’t until I got into jazz violin in college that I figured out that I wanted to do that for the rest of my life, as a career. I’ve always been really involved in music. As far as making a profession, it wasn’t until I went to Berklee College of Music where I learned the skills to be a professional at it. Technique: What kind of music do you like to listen to in your spare time? Technique: Are you looking forward to doing anything in Atlanta while you’re in town? 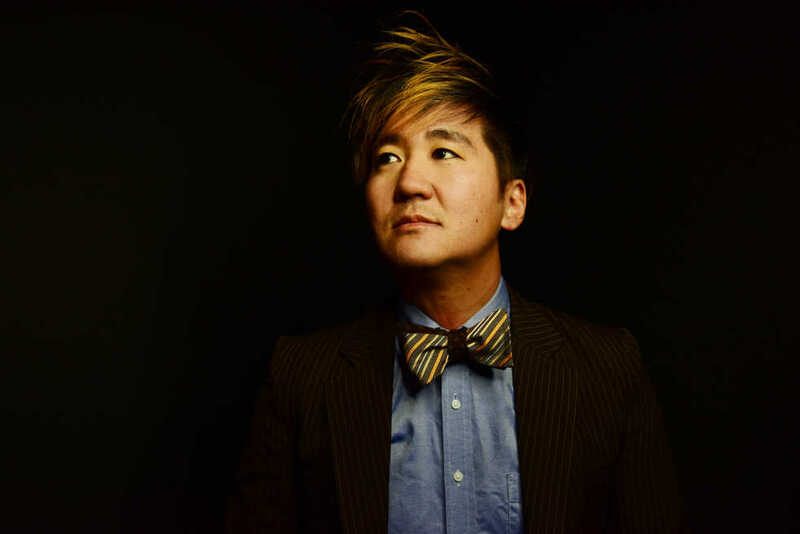 Kishi Bashi: Probably not, I live in Athens so … Atlanta is not very far. I’ll probably be hanging out with friends. Usually we are just so wiped out from the night before, that there’s just sound check and that’s the most that we can do.